Looking for a decadent, gluten-free treat? Look no further than Firecakes in River North. 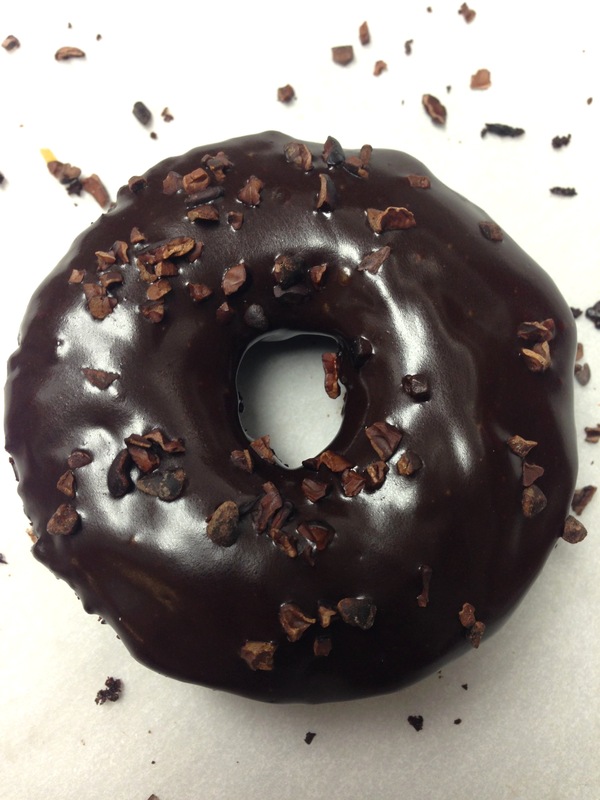 Chef Jonathan Fox now offers a gluten-free version of his popular Triple Valrhona Chocolate donut. The flourless Valrhona chocolate cake donuts, with chocolate icing and chocolate cocoa nibs, are now available for $2.67 each. Pre-orders are available; please place orders by 3 p.m. for next day pick up or delivery (one dozen donut minimum). Firecakes Donuts is open Monday-Thursday, 7 a.m.-9 p.m.; Friday 7 a.m.-10 p.m.; Saturday 8 a.m.-10 p.m.; and Sunday 8 a.m.-5 p.m.